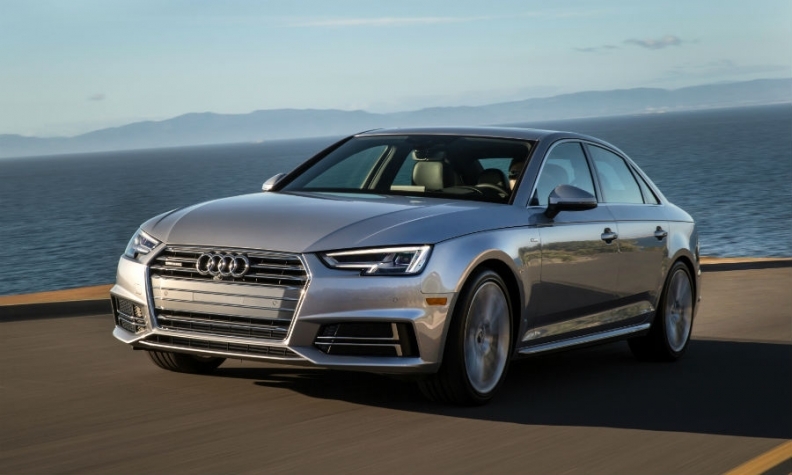 Silvercar rents silver Audi A4 sedans at 15 locations across the U.S.
FRANKFURT -- Audi plans to buy a U.S. startup that rents out silver A4 cars in a bid to boost digital revenue as the industry shifts away from outright car ownership. Silvercar's app allows users to book the compact sedans at 15 locations across the U.S., including upscale hotels in Brooklyn and South Beach. The acquisition will help Audi to expand its technology offerings in the country, the automaker said in a statement Thursday. Audi will seek to grow the partnership beyond Silvercar's core business. Automakers are lifting their spending on technologies such as ride-hailing, car-sharing and in-vehicle apps to fend off competition from Silicon Valley and woo a new generation of customers. Volkswagen Group last year acquired a stake in taxi-ordering app Gett and launched the Berlin-based Moia mobility division in a bid to catch up with German rivals Daimler and BMW. Audi and its parent Volkswagen have to balance that spending against huge expenses from the diesel-cheating scandal, which so far has cost the manufacturer 22.6 billion euros ($24 billion). The Austin, Texas-based company was founded five years ago and has 150 employees. Audi made a minority investment in 2015 and expects the acquisition of the remaining stake to close in the first half of this year.